The neat mains-powered Outwell tent lightning collection of smart hanging changes the camping experience at the simple flick of a switch. Castor's sleek style offer safe, effective lightning that can be set up quickly and easily as the model features a generous five metre cable with in-line on/off switch and a pre-attached plug. 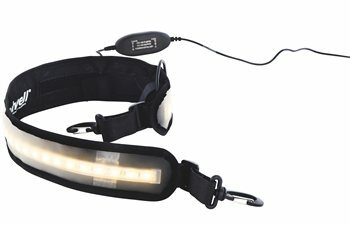 New to this range are the Corvus 600 and Corvus 1200 Light belts with LEDs shining a soft yellow light and so many hanging possibilities. Purchased both this and the 1200 Corvus lights for tent and awning. Great adjustability of light and a nice pack size with bag. Very happy with the purchase.